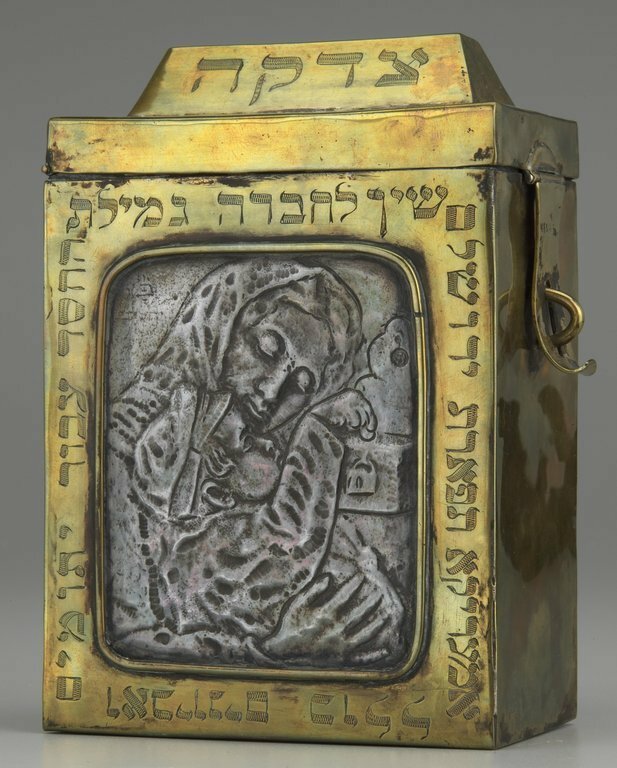 Mishnah and Peah: What the Jews knew about the poor has been forgotten. He hated Christianity. He hated Judaism. He even hated the pagan religions. He thought all religion was without merit. 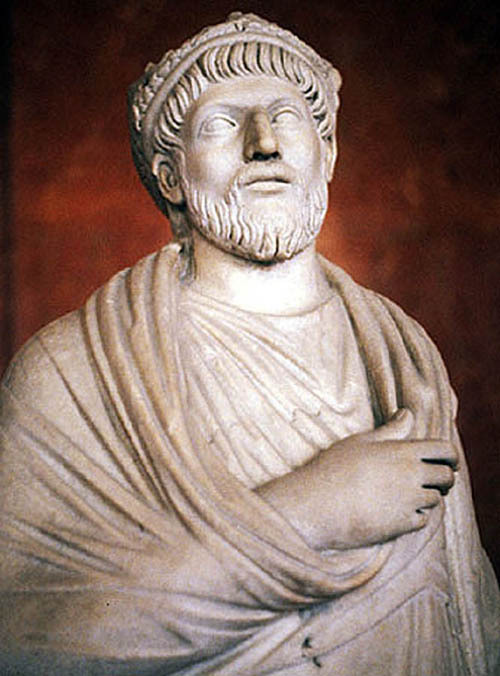 The Roman Emperor Julian (emperor from AD 361-363), was also known as “the Apostate” because of his atheism. What an incredible tribute to our forebears in faith – that their care for the poor was noted by an emperor who hated everything about their religion. Julian noticed that they not only cared for the poor in their own circles, but among their religious adversaries as well. This passage is the source of the idea of the peah, or the “corner.” As in . . . leave the corners and edges of your fields for the poor, the Levites, the widows, orphans, and sojourners. These were the laws of gleaning; that when one reaps their harvest, they would automatically think outside of their own provisions. They would automatically leave some of their best crops for the needy. Again, it was built into the system. The Mishnah, which is a collection of rabbinical teachings from around AD 70-220, became the most important collection of Jewish writings after the Old Testament. In short, the Mishnah is a complex compilation of statements from many Jewish rabbis who lived in the early part of the Common Era. The rabbis disagree with each other on nearly every issue, making the tens of thousands of statements, statues, and interpretations within the works very hard to navigate. Nevertheless, this monumental Jewish source book is full of theological and practical gems for those who follow the Word of Yahweh. In other words, God’s people should be careful about putting specific limits on what is given to the poor, what is given as an offering, the good works one does, or the time spent in God’s Word. Why? Because too often our limits on giving become about the thing given and not the person to whom it is given. Because too often our limits on exploring and experiencing God’s truth become about the act itself and not about the discovery of the mysteries and truths of God. How can one truly choose appropriate boundaries for such things? 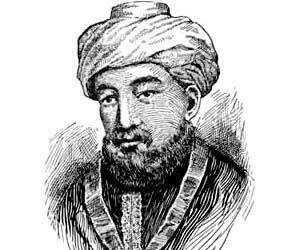 Moses Maimonides (AD 1135-1204), in his work Mishneh Torah, created what has come to be known as the “Eight Levels of Tzedakah,” or the “Eight Levels of Charity.” This brilliant list of the levels is based on his interpretation of the Mishnah, the Old Testament, and other Hebrew teachings. 7. When one gives with a cheerful attitude, but gives less than he or she should. 6. When one gives directly to the poor at the time of request. 5. When one gives directly to the poor without being requested. 4. Charity or a donation given when the receiver knows who the giver is, but the giver does not know the receiver. 3. Charity or a donation given when the giver knows who the receiver is, but the receiver is unaware of the source. 2. Offering assistance in such a way that the giver and receiver are unknown to each other. In many cases, this is done through communal funds which are administered by responsible people. 1. The way to deal with poverty is to help the poor help themselves. 2. When one gives (tzedakah) to the poor, the way to do it is so that the left hand does not know what the right hand is doing, so to speak. The poor are respected; the donors remain anonymous. 3. The dignity of the poor must be respected. The Hebrew system, and the Mishnaic teaching, still have a lot to offer us. As I mentioned, the earliest forms of Christian charity were based on this very system – and we would do well to remember and refresh ourselves on such teaching. It’s like the old “teach the person to fish” adage but with clear biblical intentions, humility, and an emphasis on the dignity of the person who receives. Simple. Practical. Brilliant. Just the way I like it. 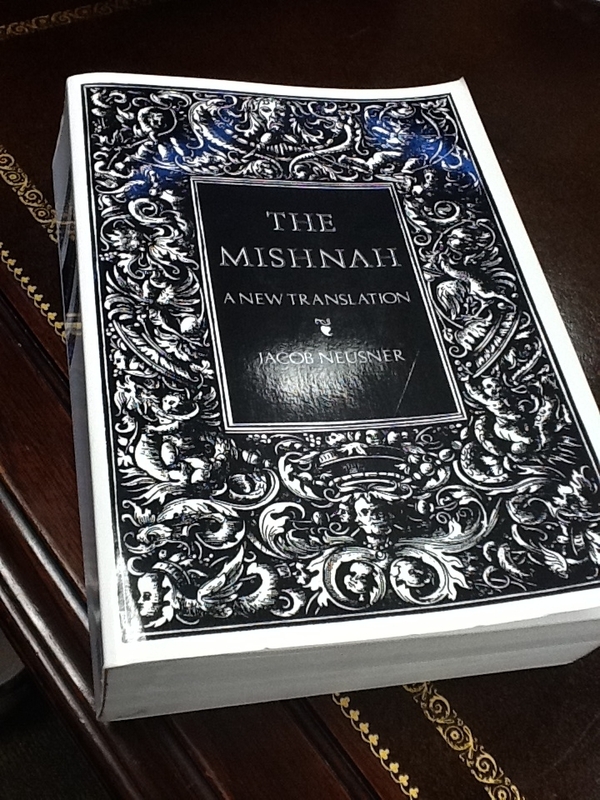 The Mishnah, or Halakhot, is a collection of teachings, sayings, and discussions from several Jewish Rabbis from the first through third centuries AD. The word Mishnah comes from a word meaning “instruction,” and generally refers to instruction that was spoken as opposed to that which was written. After the destruction of Herod’s temple by the general and future emperor Titus, and the Roman army (AD 70), these rabbinical teachings began to be passed on and compiled in an effort to preserve orthodox Judaism in the midst of persecution. The compilation of this rabbinical teaching is generally credited to Judah the Prince, also known as Judah the Patriarch, a wealthy Jewish leader from a prominent family who died sometime around AD 217. Judah was both a religious and political leader. Again, Judah is not the author but rather the editor of this great teaching. Most scholars agree that the Mishnah did not rise to prominence during the lifetime of Judah. According to Neusner, the Mishnah did not become an essential part of the Jewish and Christian canons in most parts of the Roman Empire until the fourth and fifth centuries AD. Always enjoy your writing on these lesser-known and rarely discussed topics! Thanks for sharing. The Poor – The Real Reason Jesus Came, 2nd Ed.